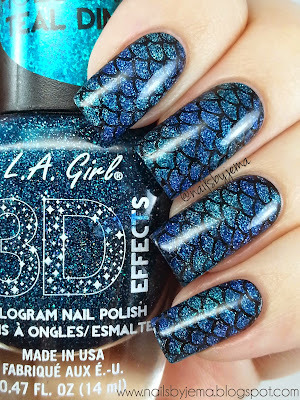 Black Milk Inspired Mermaid Nails!! Plus A Video Tutorial! I'm SO excited to share this nail design with you tonight! As a little girl I used to rush home from school most days to watch my VHS copy of 'The Little Mermaid' (generation Y, ask your parents or older siblings what a VHS is haha). My case was SO damaged it literally was snapped into two parts. I used to sing the songs and dream about how amazing it would be to live in the sea. 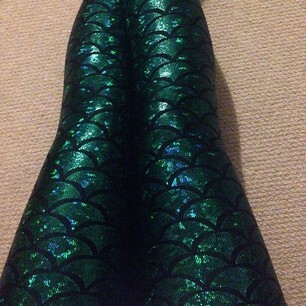 I used to sink under the waterline in our bath or 'mermaid kick' along the bottom of my pool and try to hold my breath as long as I could, thinking if I could learn to hold it long enough I'd be able to morph a tail and join King Triton's family. Oh the life of a child. Except the child in me still hopes one day I'll still morph that tail. 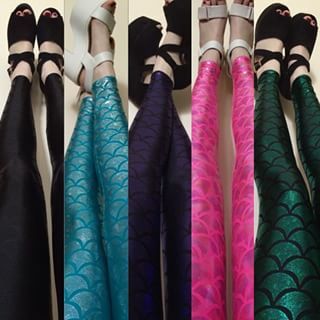 While I wait for that to happen, I'll just paint my nails with pretty glittery scales instead that are inspired by these Black Milk 'Merm-emerald' Leggings. And they are SO pretty!! I maaaaay have gone a little photo crazy, but can you blame me?? 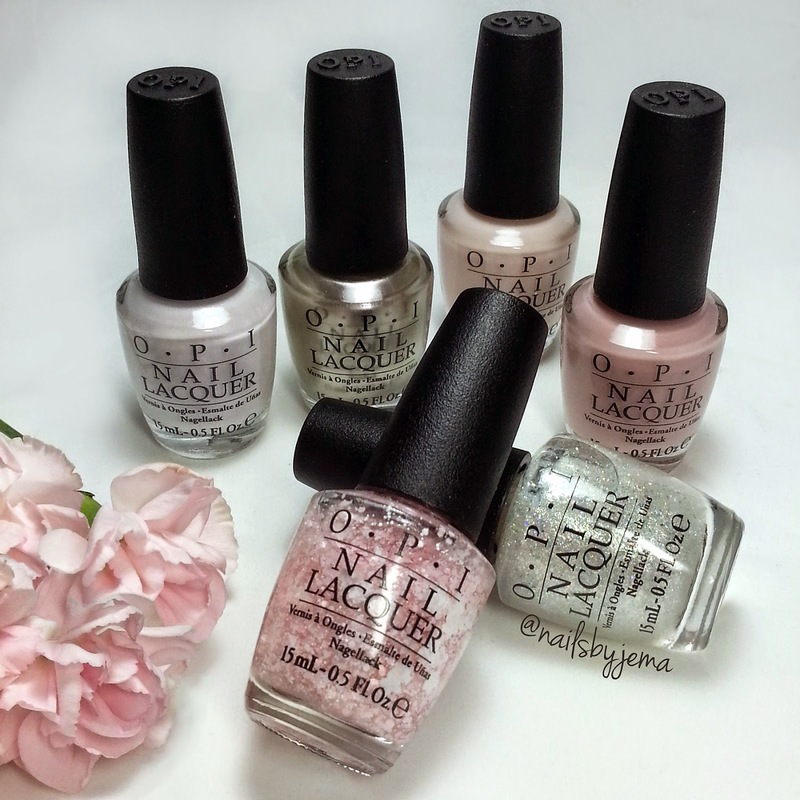 Today I have the OPI Soft Shades 2015 Collection to review for you guys. The collection consists of 2 sheer cremes, 2 glitters, 1 shimmer creme and a frost polish. OPI also released a mini kit and TWO extra kits including some limited edition shades. So exciting! 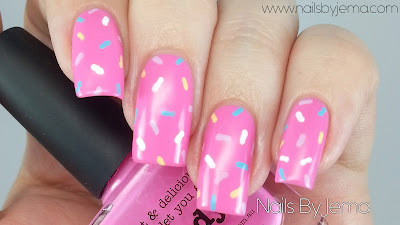 Normally, I’m not the biggest fan of sheer polishes but the colours in this collection are so beautiful and buildable that I can’t help but swoon over them! Let's get to the swatches.